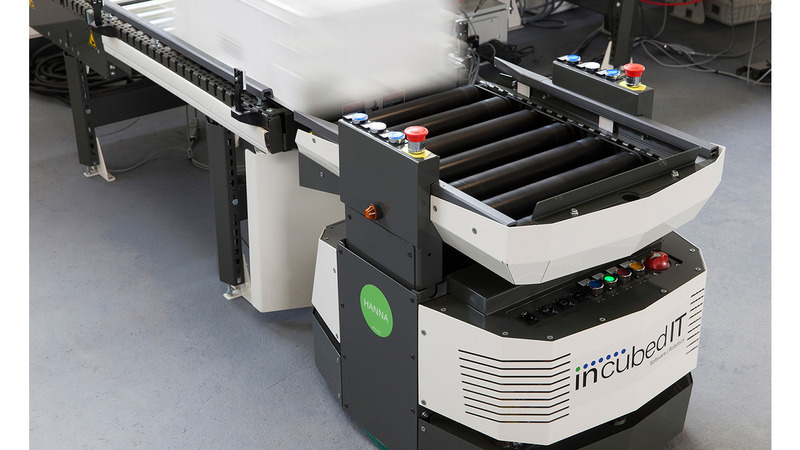 Smart Shuttle Solutions by incubed IT provide your entire intralogistic processes with new flexiblity. incubed IT Smart Shuttles carry transport goods from designated sources to designated targets and act completely autonomous, intelligent and flexible. Smart Shuttle Solutions are not bound to hardware platforms but can be installed on any platform. Whole fleets of co-operative heteregenous robotos thus form a highly innovative supply chain.